Pancakes/crepes are always forgotten about when it comes to weekend treats! Boulangerie Bon Matin is lovely place for breakfast, brunch, lunch or even for tea and cake in the afternoon! 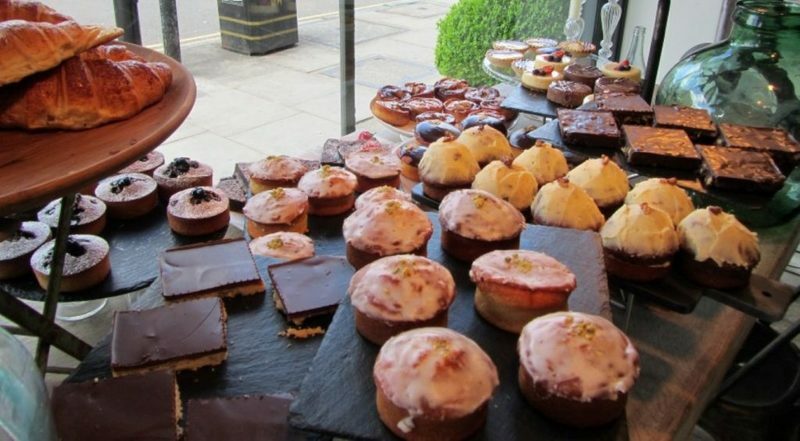 A delectable display of cakes, pastries and breads welcomes you into this cafe. 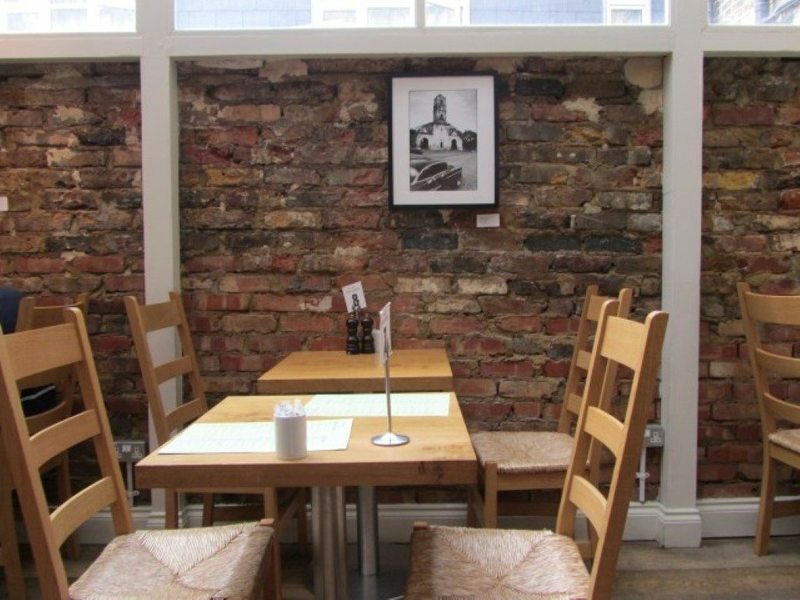 Brick walls and framed artwork makes up the seating area towards the back of the cafe. This area is flooded with natural daylight which is always a bonus. 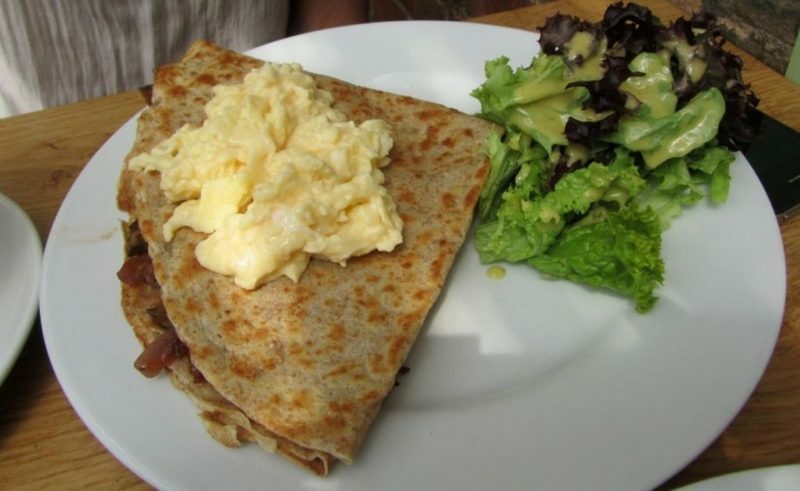 The menu at Boulangerie Bon Matin boasts a range of breakfast items, salads, soup, sandwiches, quiches, pastries and also the already mentioned pancakes. The savoury crepe chosen to start with was La Ratatouille. Roasted aubergine, red onion, courgette, basil, garlic and cheese made up the filling of this wonderful crepe. The flavours of all the vegetables came through and it was not overladen with cheese. La Ratatouille was supposed to come with fried egg but we asked for scrambled egg instead. The egg was softly scrambled and there was also a side salad to accompany the pancake. Now onto the sweet crepe which was made of white flour. Dark Belgian chocolate with banana was the filling of La Milan. A small dish of nuts were given on the side as we thought that it would go well with the chocolate and banana. The other option that we were considering was La Chocolat. The filling of this one was Belgian chocolate with nuts. As my friend pointed out, it was better that we got the crepe with the banana as the La Chocolat one would have been too rich. 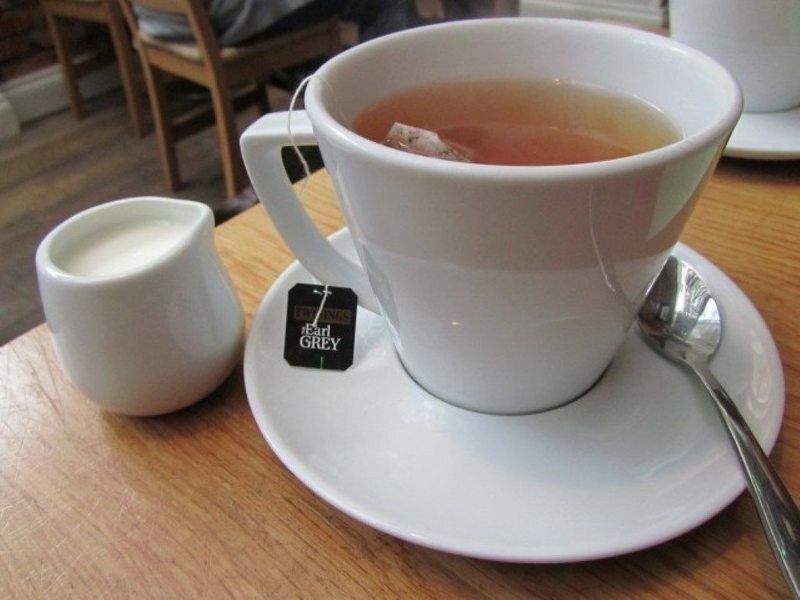 To drink, a satisfying big cup of Earl Grey tea was had. The other teas on offer were English Breakfast, Assam and herbal. If you wanted something cold, there are a range of smoothies and juices as well. The staff were really friendly and gave fantastic service. All the food that we were served was made fresh to order. 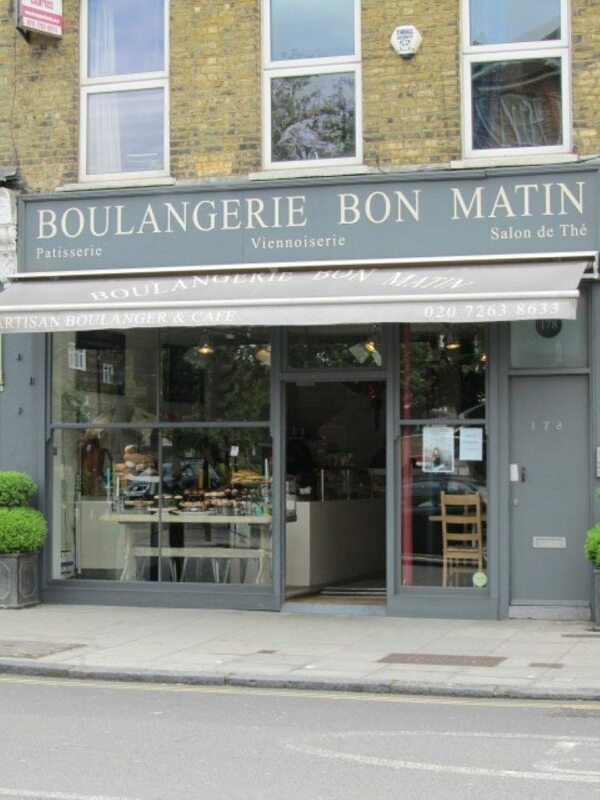 Boulangerie Bon Martin showed us that it is a relaxed, friendly and welcoming cafe. 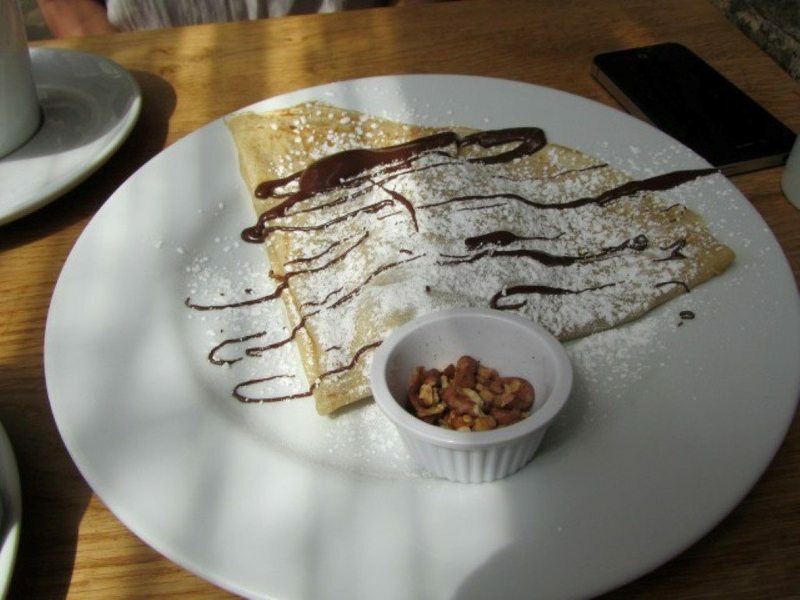 One that we would happily return to for crepes or for the other tempting delights on their menu!